This lecture describes the interaction of sound and vorticity in infinite media. The scattering of sound by the vorticity is decribed. 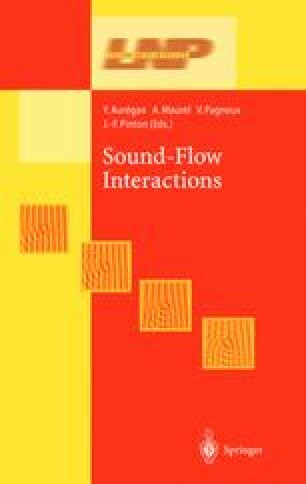 Recent results on ultrasound propagation through a disordered flow are given.